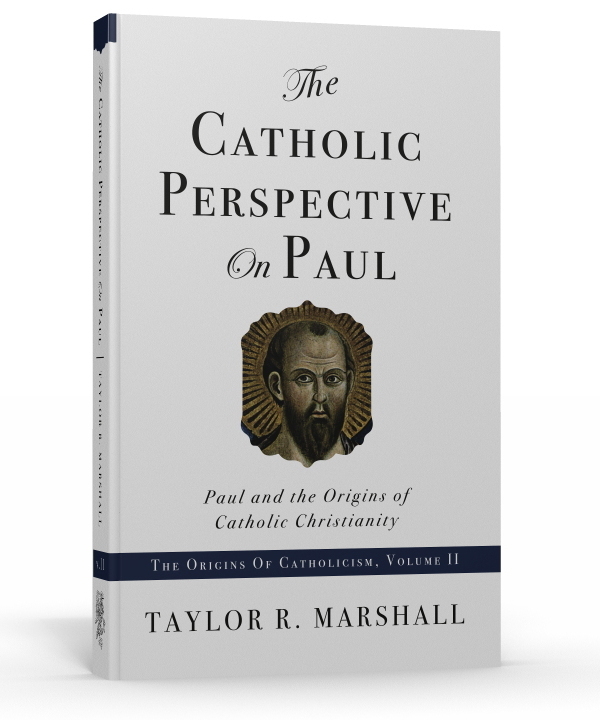 My new book The Catholic Perspective on Paul is now officially published and available! You can download the book’s Table of Contents and the first 30 pages by clicking here. You can also preview and purchase the book at amazon.com . Hello, great article, I just put your page in my favourites so I can keep following your page. Thanks. We are looking for new advertisement platforms and we are interested in your site pauliscatholic.com. 40% off all denim and sweaters for men, women, and kids. I guess if you like catholic chusr and it is very close to you have to do somthing with that.